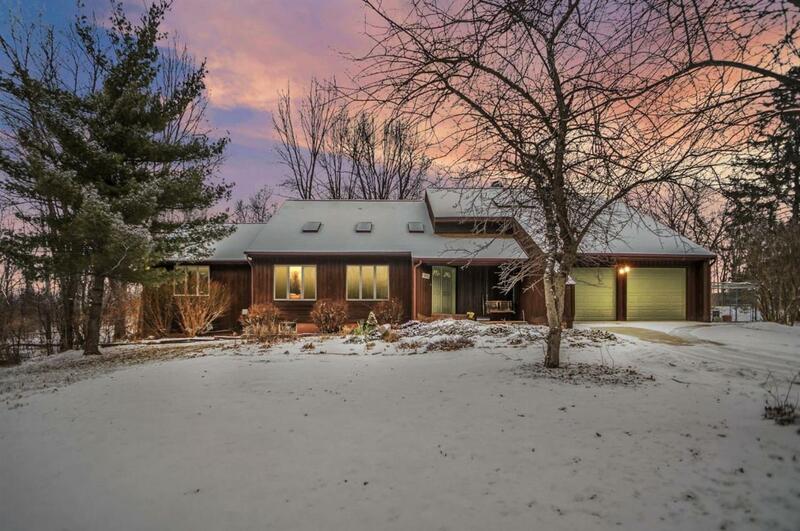 Spectacular Contemporary style home on beautiful 50 acre spring fed lake just 20 minutes to Ann Arbor's north side with in ground pool, resurfaced tennis courts and fabulous lake views. Towering oaks shade & screen the 25x50 outbuilding and the adjacent buildable lots flanking this bucolic setting. 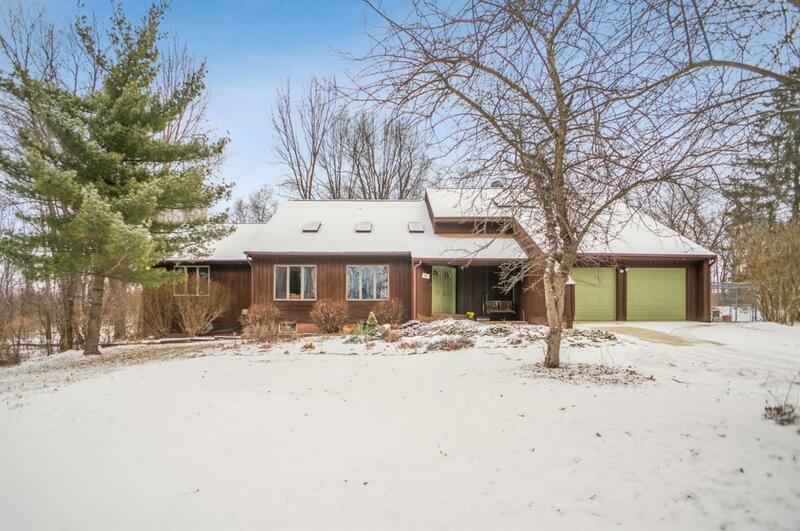 Hardwood floors and cathedral ceilings welcome you home to this cedar sided home with Andersen windows throughout. Granite counters with tile back splash in the kitchen/nook area leading to the cathedral ceiling and over-sized dining room great for entertaining! Master suite features large walk-in w/steam spa & skylights. 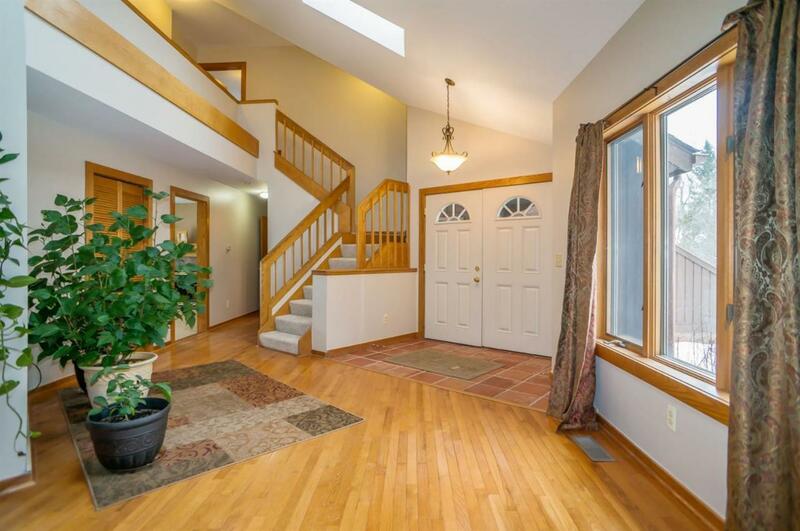 Great opportunities for recreation abound with the hot tub & dry sauna room, granite bar in the finished lower level, in-ground pool, and of course fishing & swimming on the lake! Be sure to watch the narrated video tour! This listing includes 3 parcels(c0318110016,c0318110014,c0318110015) See MLS #3263185 for only the house. 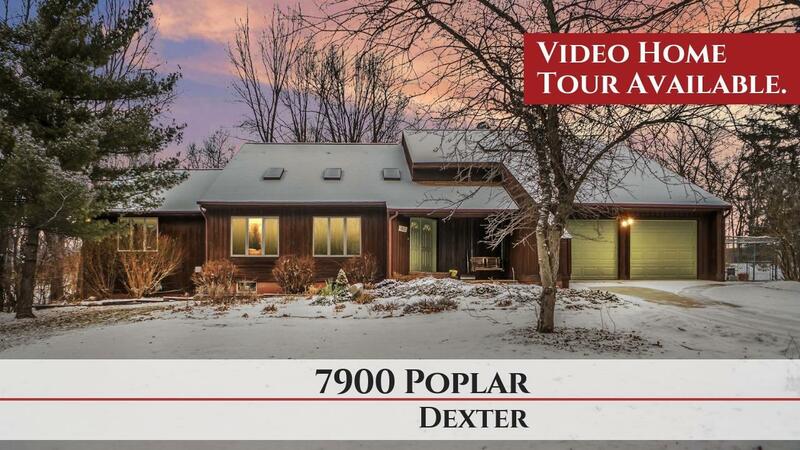 Be sure to watch the video tour!